This article is visible to only you. 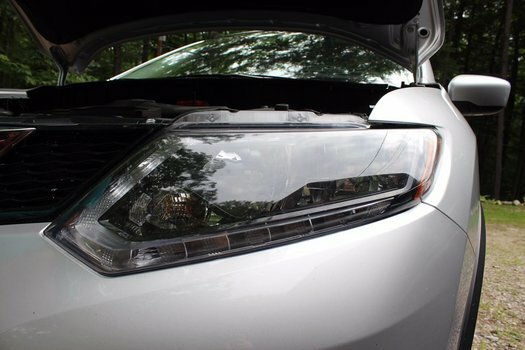 Learn how to replace halogen headlight bulbs on your 2014+ Nissan Rogue. 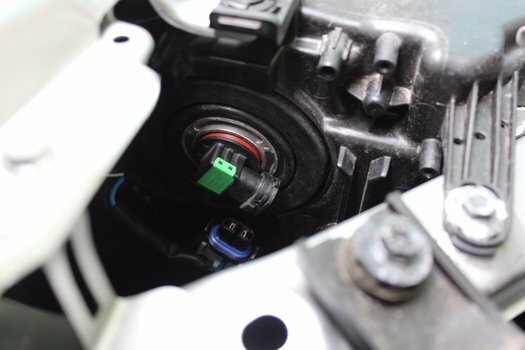 It's a fairly easy job once you gain access to the back of the headlight housings. 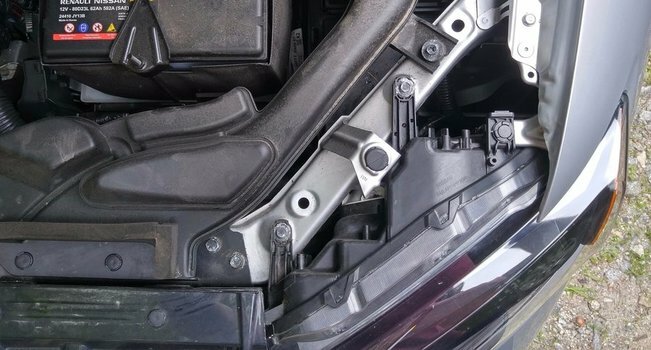 The photos in this article show replacing the H11 low beam bulb on a 2017 Rogue, but we'll cover both low and high beam replacement. 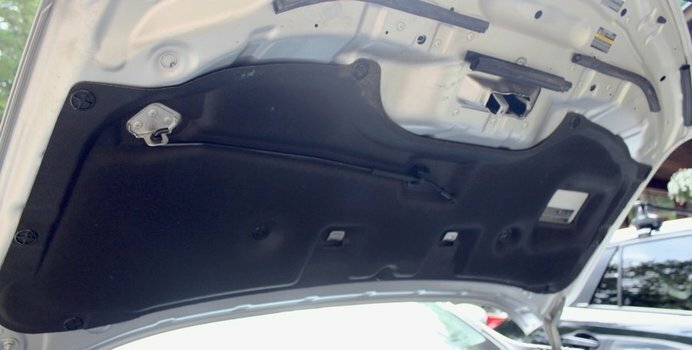 Pop open the hood release. Open the hood and prop it up. 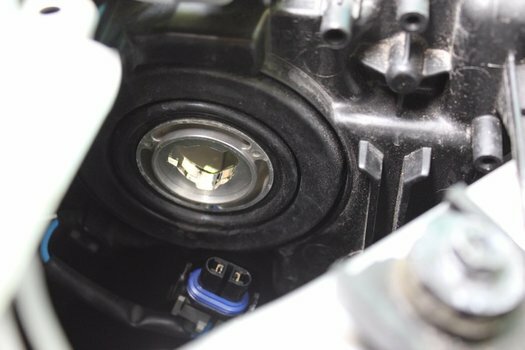 The low beam headlight bulbs are located located closer to the outer edges of the vehicle. 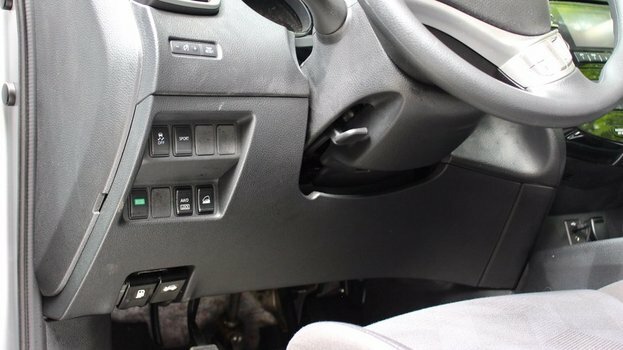 Gain access to the headlight bulbs. 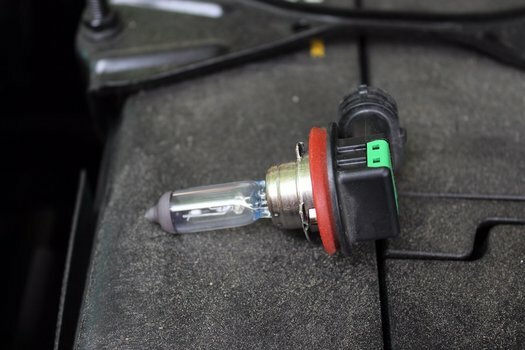 The high beam bulbs have sealed covers that screw on. Simply unscrew them. to gain access. 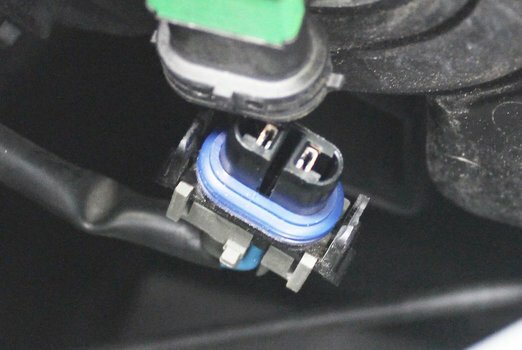 Disconnect the wire harness by unclipping the connector. The clips just have two little ears, one on each side. Rotate the bulb counter-clock wise approximately 30 degrees. Remove the bulb by pulling it straight back. Be careful not to touch the bulb glass. The oils from your skin can cause them to burn out prematurely. Clip the wire harness back on. Turn on the lights to test your new bulb. If the new bulb is a drastically different color or brightness, you may wish to replace the other side the same time. We'll publish your comment after you're logged in. Forgot your password? or Already have an account? Get notified about new articles. 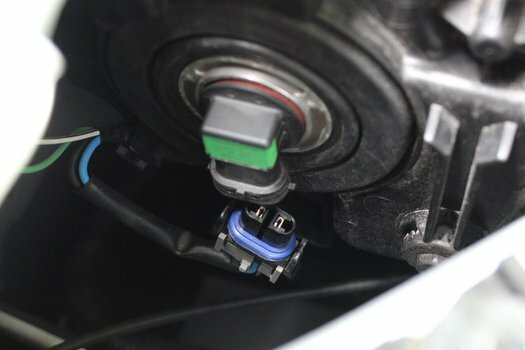 We'll keep you up to date about the newest car tips and tricks. We don't sell or share your info.